“Salons and spas are consistently looking for different ways to standout and differentiate themselves from their competitors,” explained Vagaro.com CEO Fred Helou. “What better way to do that then by providing their customers with a salon website that not only reflects their image but at the same time gives them the ability to book appointments online without being redirected anywhere else?” In addition to being able to customize their website, salons and spas will also have the ability to post their latest promotions, pictures of their latest styles/treatments, and customer reviews. 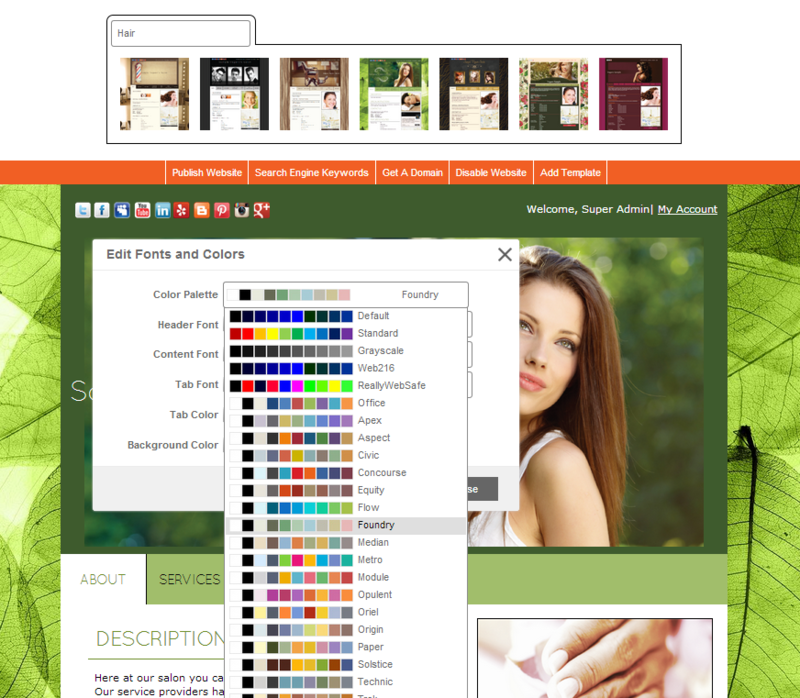 With Vagaro.com’s salon software, the salon website has build in tools for search engine optimization and social bookmarking. Users can also book their appointments online through the salon website, which makes the salon or spa accessible to their customers 24/7. Each website also includes a unique URL and provides customers with the ability to share the salon or spa with over two hundred different social networks. If you would like more information on Vagaro.com’s salon software, you can visit their website at WWW.Vagaro.com/WhyVagaro. About Vagaro.com Vagaro.com is headquartered in Pleasanton, California and was founded in April 2009. Their salon software was created with the intent to improve the quality of customer service and attract new clients to ensure that their registered salons have fully booked calendars. Vagaro.com is a cutting edge salon software company that provides their customers with innovative technology with the capability to run a successful business. For more information please visit WWW.Vagaro.com/WhyVagaro.